Our comprehensive carcassing range includes all timber components used in the construction of pitched roofs, agricultural buildings, studded partitions and numerous other building applications. 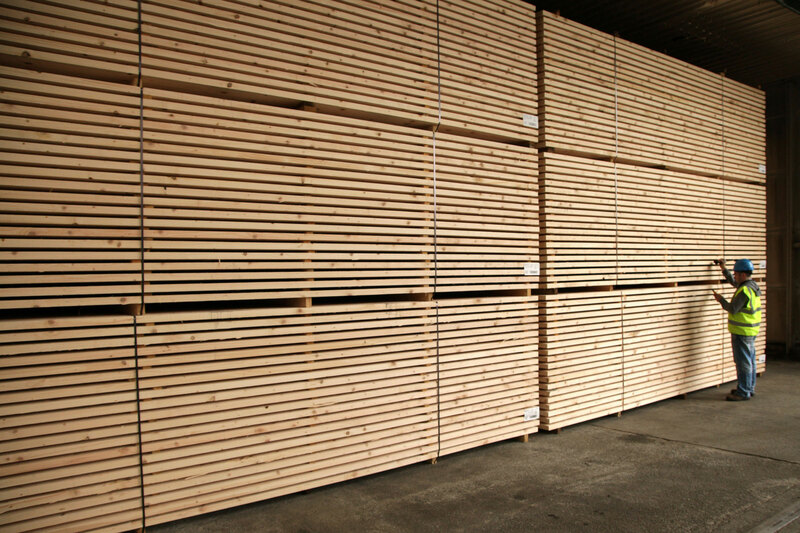 All ECC construction timber is stress graded according to European standard for structural timber EN 14081 to C16 strength class. 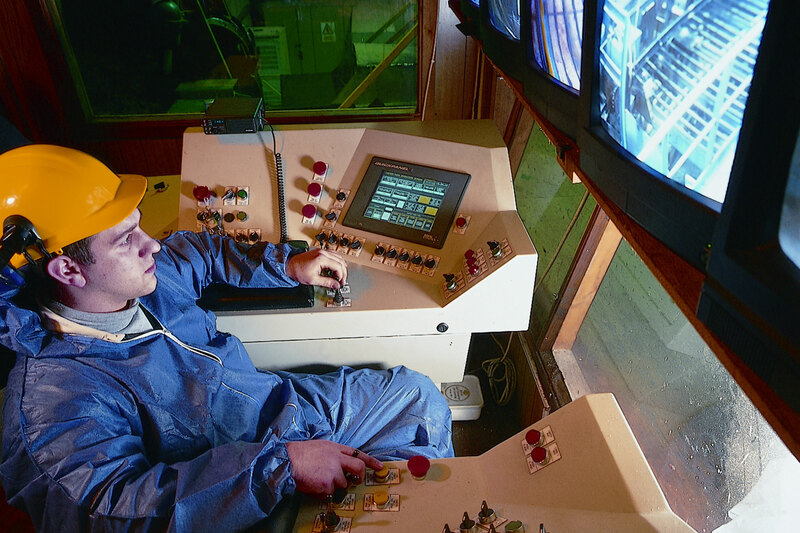 Cutting Edge Technology forms the backbone of the main Processing and Log Breakdown Facility at ECC. 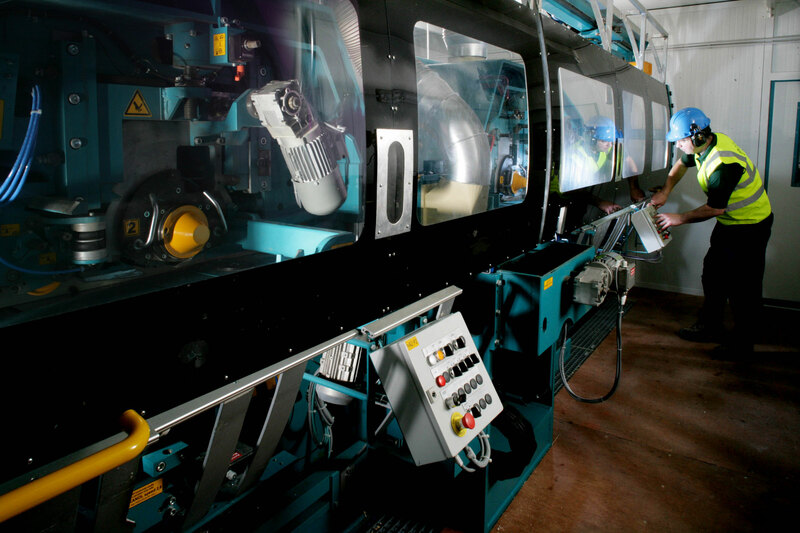 The equipment is a carefully chosen mix of components and machinery from some of the world’s leading suppliers. High resolution scanning and optimising drives accuracy and yield using specially customised control software whereby each piece is computer analysed to ensure quality and accuracy. All construction timbers are singulated and stress graded both visually and mechanically to EN 336. A Microtec Goldeneye density scanner determines timbers’ strength by laser scanning technology with an x-ray of each individual piece. An integrated moisture meter ensures consistent moisture content in each pack. With 14 on-site drying kilns, achieving a weekly drying capacity of over 3,500m3. Heated using a 5MW wood residue boiler which supplies a clean, renewable source of energy for our kiln drying process, all construction timbers undergo a stringent drying process to ensure all boards are dried to under 20% moisture, below the 24% required under EN14081 standard. A Ledinek 7-head superplan planer guarantees a quality finish with eased edges on all four sides. 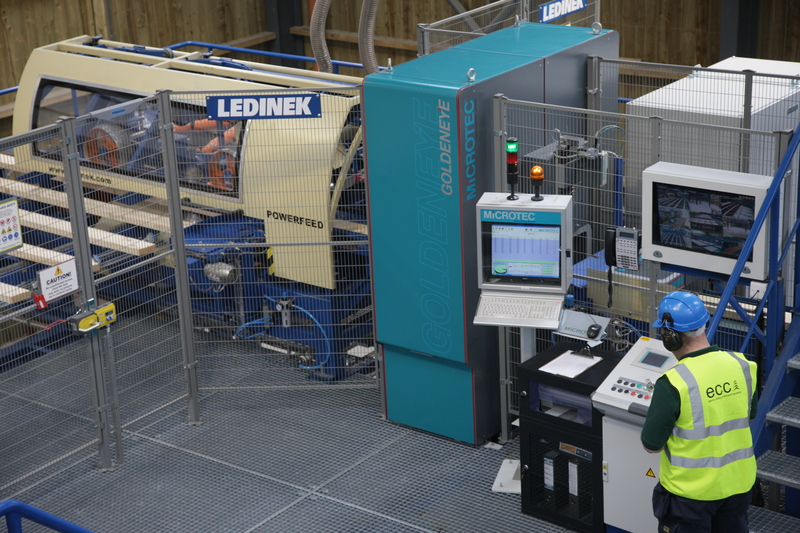 A high level of automation combined with an integrated powerfeed maximises the running efficiency with no gaps achieving a feed speed of 450m/min. Ability to split on the last head gives production planning extra versatility resulting in shorter lead times.